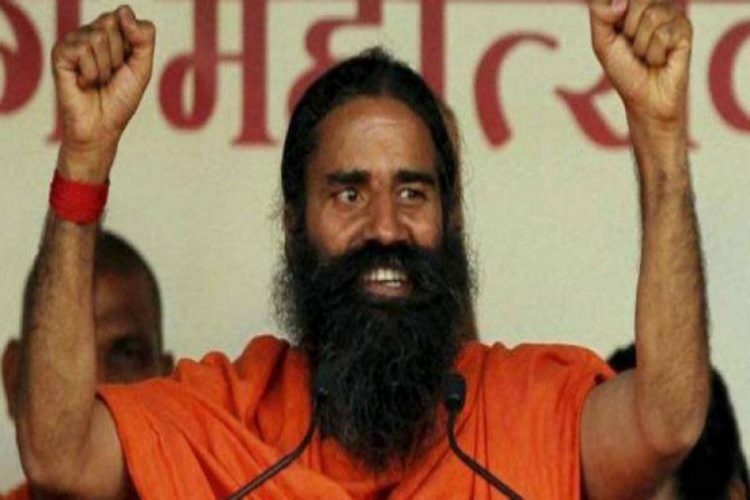 “Gau rakshaks (cow protectors) are forced to come out on the streets as police and civil administrators fail to deal strictly with the menace of cow smuggling,” yoga guru Baba Ramdev said on August 12, reports PTI. He went ahead and lamented on how “90% genuine” gau rakshaks were maligned because of few gau rakshaks who went “overboard”. To make it clear, what he is actually referring to when he says that few gaurakshaks have gone “overboard” is cold-blooded murder of about thirty people since 2017. Baba Ramdev doesn’t just stop there, he goes ahead and asks why “no one speaks about cow smugglers. Why are cow slaughterers given encouragement? 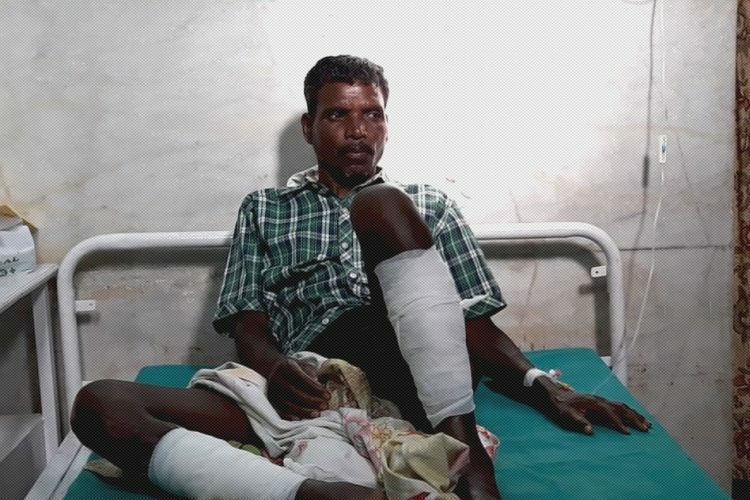 It should never happen,” which almost seems like he is painting these vigilantes as the poor victims. In the same Jaipur event, he also asked for a blanket ban on cow slaughter in the country. 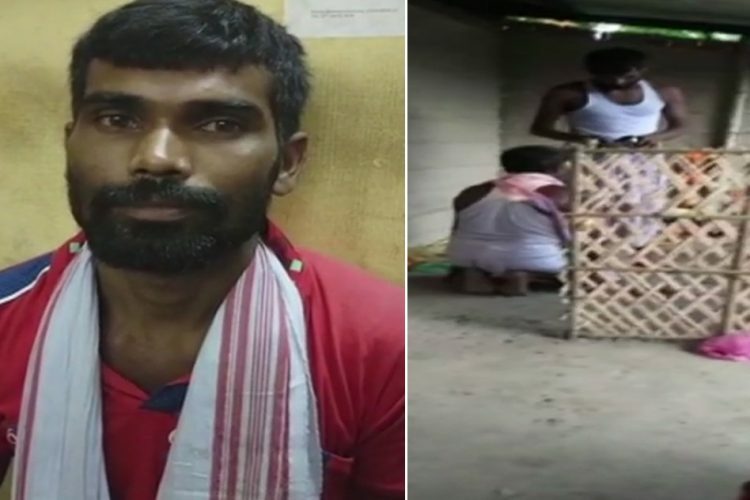 He called PM Modi the biggest “Rashtra Bhakt” and “Gau Bhakt”, and urged him to enact a law in this direction. This is not the first time Baba Ramdev has stirred the hornet’s nest. He is known to have made irresponsible statements in the past too. In 2016, he said that he could “behead lakhs of people refusing to chant ‘Bharat Mata Ki Jai’ if he wasn’t bound by the law”. However, post making this statement, a Rohtak court had issued an arrest warrant against him. 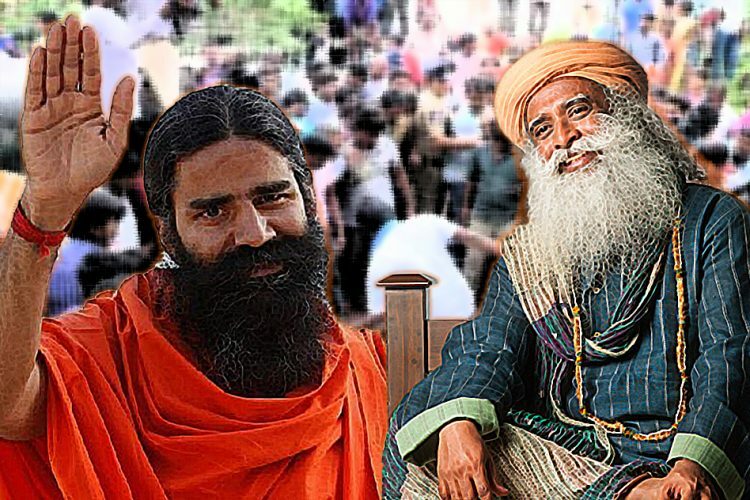 Baba Ramdev seems to be following the footsteps of Jaggi Vasudev, more commonly known as Sadhguru. Sadhguru, as part of his “In Conversation with the Mystic” series, interacted with national award-winning actress Kangana Ranaut. While this particular “discussion” mainly revolved around mysticism and spirituality, they also had several “oh-you-dint-say-that” moments which has now become a part of every watercooler discussion. Now, for the non initiated, Sadhguru and Ranaut dwelled into to the topic of cow protection. Sadhguru talks about the olden days when the number of cattle you owned determined how prosperous you were and that stealing a cow then would invite physical abuse. Ranaut seems to agree with him and adds her precious two cents by saying “I come from a village and that is what happens back there.” But who will tell Sadhguru and Ranaut that if a wrong-doing has been happening widely and continuously, it doesn’t make it right. Kangana Ranaut and Jaggi Vasudev, popularly known as Sadhguru interacted during Vasudev's series "In Conversation with the Mystic", and people watching were not happy to see the actress and the leader of the Isha Foundation justify lynching and call liberals "fanatics". Ranaut, who has an upcoming movie “Manikarnika” based on the valiant Rani Jhansi, can also be seen talking about liberals in a condescending manner, even calling them fanatics and accusing them of being prejudiced against cows. Sadhguru goes one step further and accuses all the “city dwellers” of being ignorant about real India and that they do not understand how “village justice” works. Now, one thing is to be noted that the collective following of these three runs into millions, if not more. In a nation which is obsessed with its “religious leaders”, statements like this coming from them is highly dangerous. So influenced are their followers by these leaders that they, without applying their own discretion, believe whatever they say. So, are these “leaders” right when they throw around such irresponsible and hate-inciting statements? More so during the time when the atmosphere in the nation is highly volatile. Do they not understand the implications of their speech and is it not the time that they are held accountable for what they say? What is desired of them is that they encourage a healthy, peaceful and harmonious environment. And not use their position as an influencer to further propagate the feeling of hate and tension. Also Read: TLI Explains: Why Was Ramdev’s Kimbho App Taken Down? 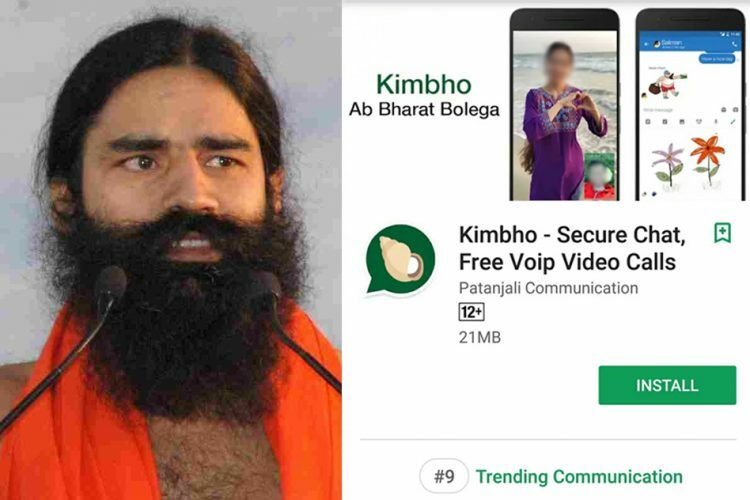 TLI Explains: Why Was Ramdev’s Kimbho App Taken Down?